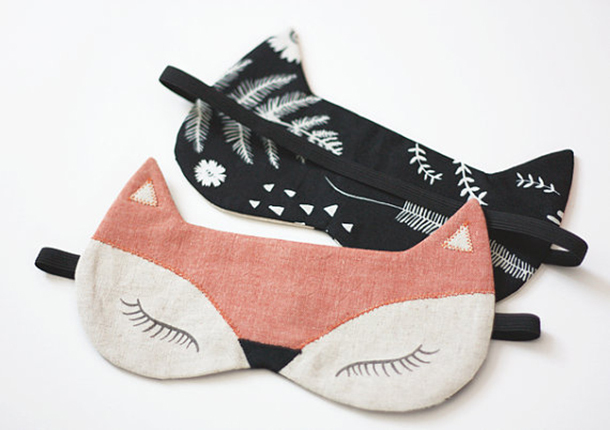 These sleep masks from Stitch Lab are more darling than I have words for. 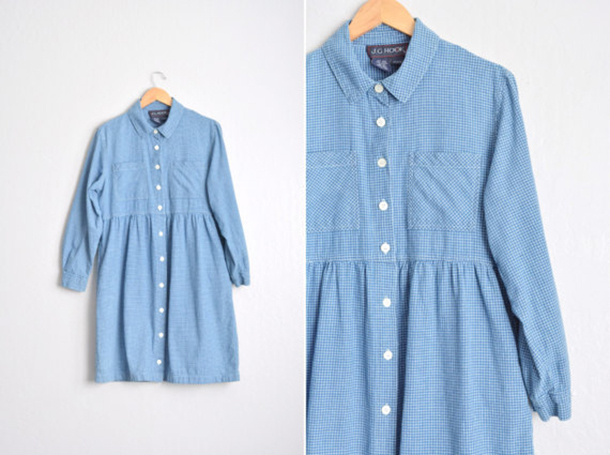 Can't you just imagine wearing this shirtdress from Darling Vintage all spring with the sleeves rolled up, ankle strap sandals, and a boater hat? 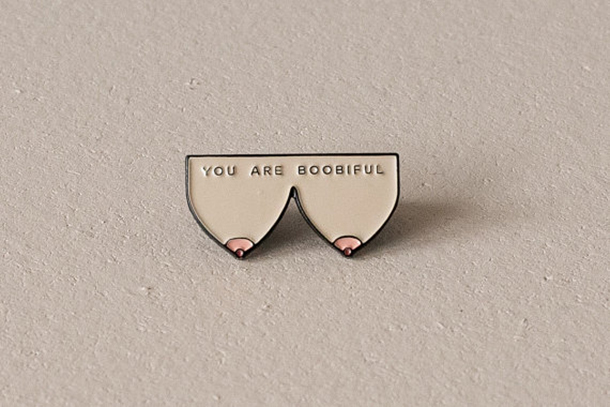 Or is that just in my dreams? 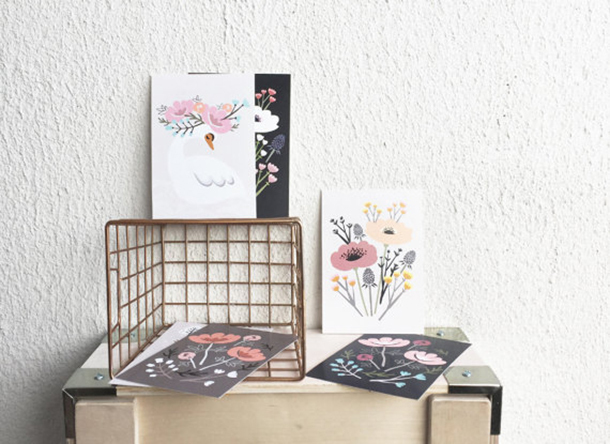 And on that note, I'm in love with this Summer Print Art Print from Meszely. It's amazing. 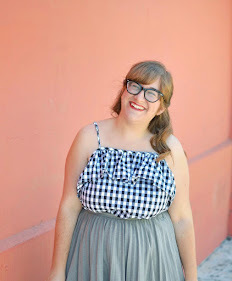 I'm hoping to go to the spring Dapper Day expo next month and have been looking for options on what to wear. 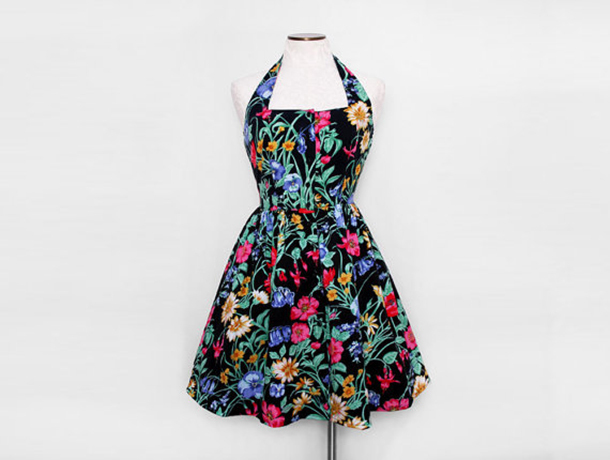 Wouldn't this vintage floral halter dress from Fancy That Vintage be a dream? Speaking of dreamy, this vintage baby doll dress from Zvezdana Vintage is just the sweetest little frock. 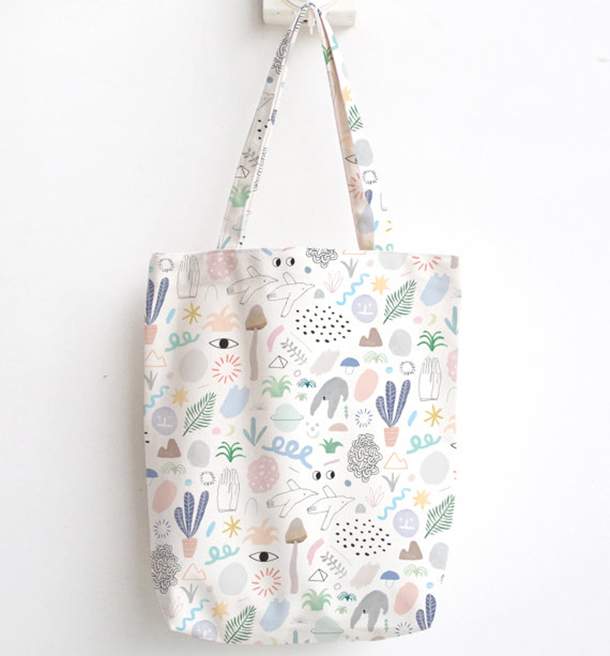 I just want to carry this charming Best Friends tote from Min Pin Shop every where. I pretty much love all of the pop culture prints by Heart Beats Club, but I'm especially smitten with how she captured the essence of the movie in this Her print.